Crazy Corn Cookables - DISCOUNTED! JUST IN!! 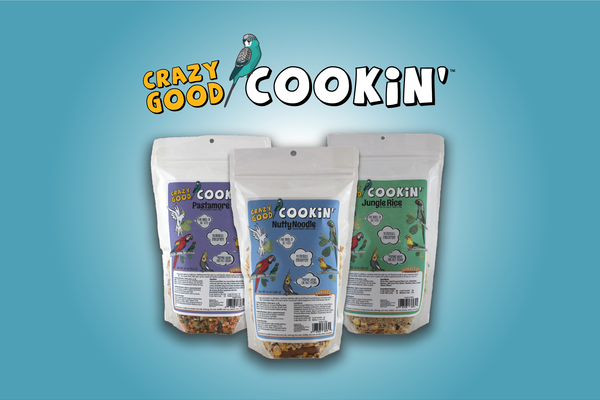 CHECK OUT OUR NEW LINE OF CRAZY COOKIN' COOKABLE FOODS!